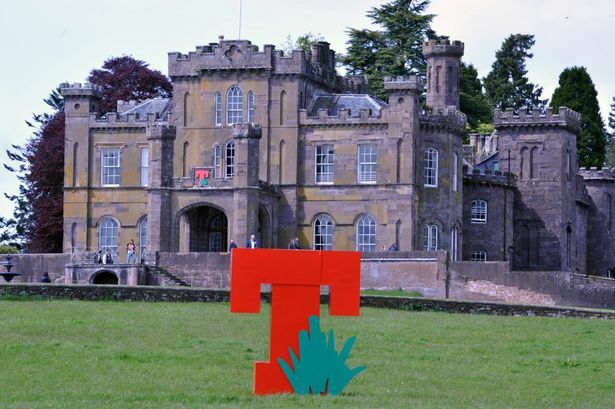 This summer marked the first year of T in the Park after the festival relocated from Balado Airfield to Strathallan Estate. As usual, the festival boasted a host of big names including Kasabian, Avicii, Paloma Faith, George Ezra, James Bay, Sam Smith and so the list goes on, and on. The festival was forced to leave its pervious home at Balado due to safety concerns regarding an oil pipe running underneath the premises and was awarded £150,000 by the Scottish Government to assist with the move on the condition that it would take place at Strathallan in 2015, 2016 and 2017. As expected, the festival experienced a number of issues in their new grounds. Fans complained about missing acts as they waited in lengthy queues to enter the festival. However, the real problems seemed to appear at the end of the day as the festival-goers began to leave. Hard to access country roads and typically wet festival weather were both major contributors to the issues. Tractors were called to try and rescue vehicles which had become stuck but struggled to cope with the volume of traffic leaving at once. TITP officials asked festival-goers to remain patient and wait for their transport. However, after hours of waiting, fed up and cold customers began to trek the country roads out of the festival grounds. Unfortunately this created even more problems for those in cars who were left to dodge pedestrians in the dark. The spokeswoman continued: “Fan safety and enjoyment is our absolute priority and, after a difficult process around the transition to a new venue, which left a very short period in which to organise the event, the festival was still enjoyed by the vast majority of those attending. Fans criticised unclear directions and, as Monday morning became Monday afternoon, the decreasing number of stewards left to help. Some buses were still waiting to leave on Monday afternoon after passengers were told to board at 6am. Frustration appeared to mount as official statements repeatedly failed to mention the single roads in and out of the estate and the decreased venue size, which many attendees felt was, in part, to blame for their enormous delays. Unfortunately, no matter how good the festival itself proved to be, the delays leaving the site do serve to form both customers’ last and lasting memory. Whether the issues at TITP this year were merely teething problems or a larger issue, if the festival is to continue at Strathallan Estate, and more importantly continue to be a success, a lot of work remains.